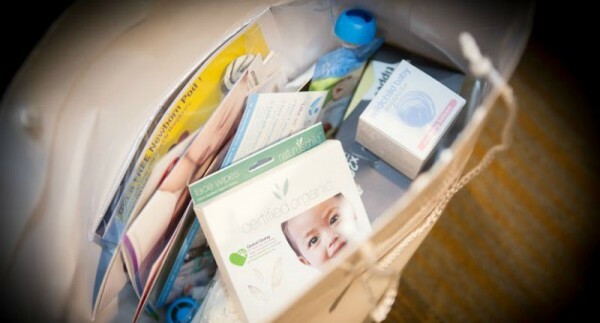 Take a sneak peek inside our Sydney Baby Shower gift bags! If you haven’t already bought your tickets to our next baby shower in Sydney, then perhaps these divine goodies for both you and bub will help sweeten the pot. 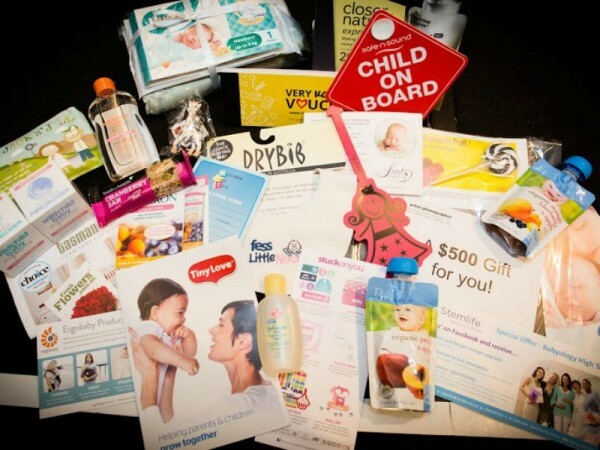 Every attendee will walk away with a gift bag bursting with products valued at more than $250, plus lots of special offers and discounts (not to mention the chance to win $10,000 in other incredible prizes).